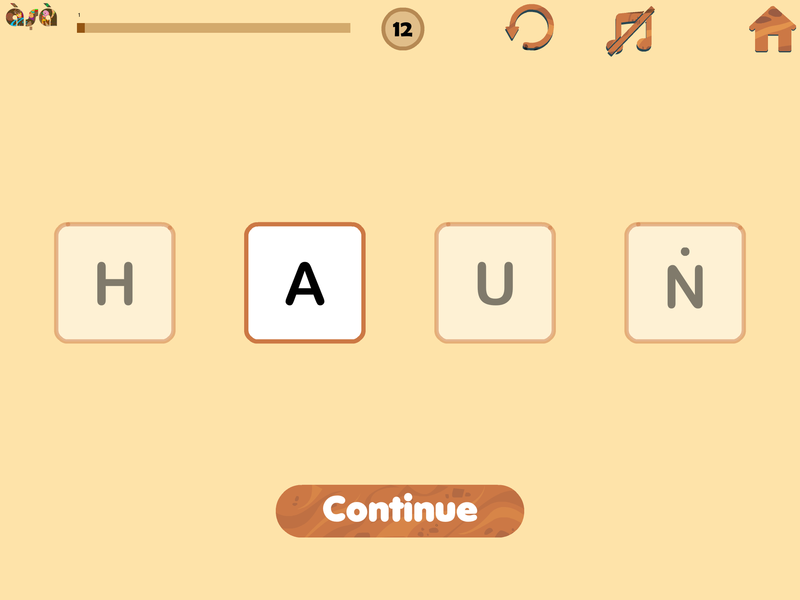 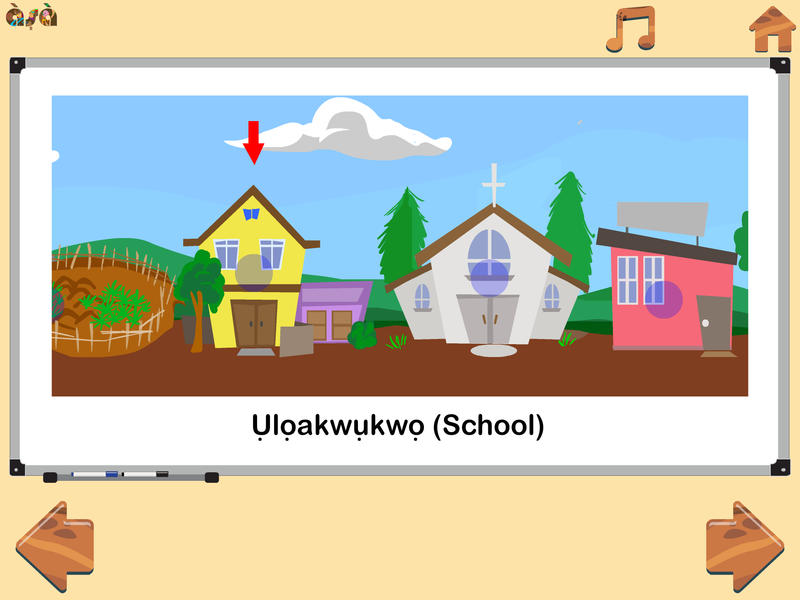 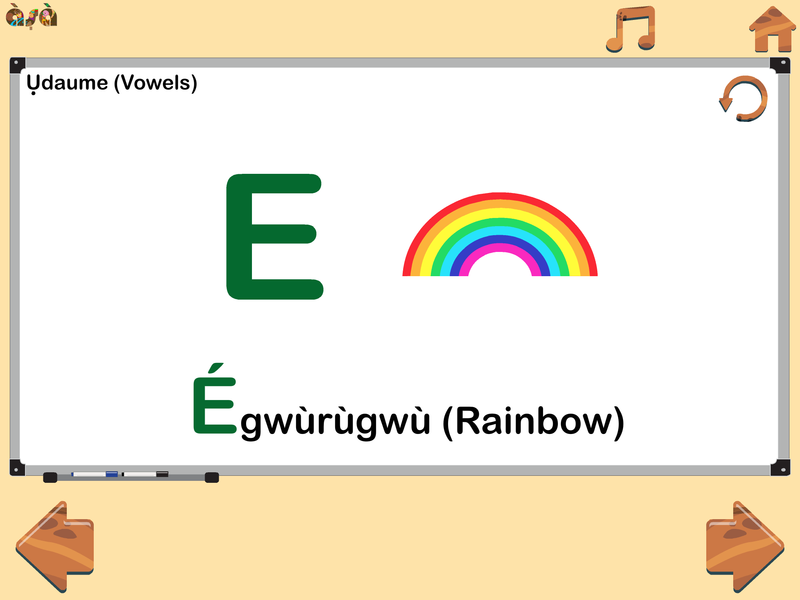 Igbo101 is an Igbo language-learning app for kids. 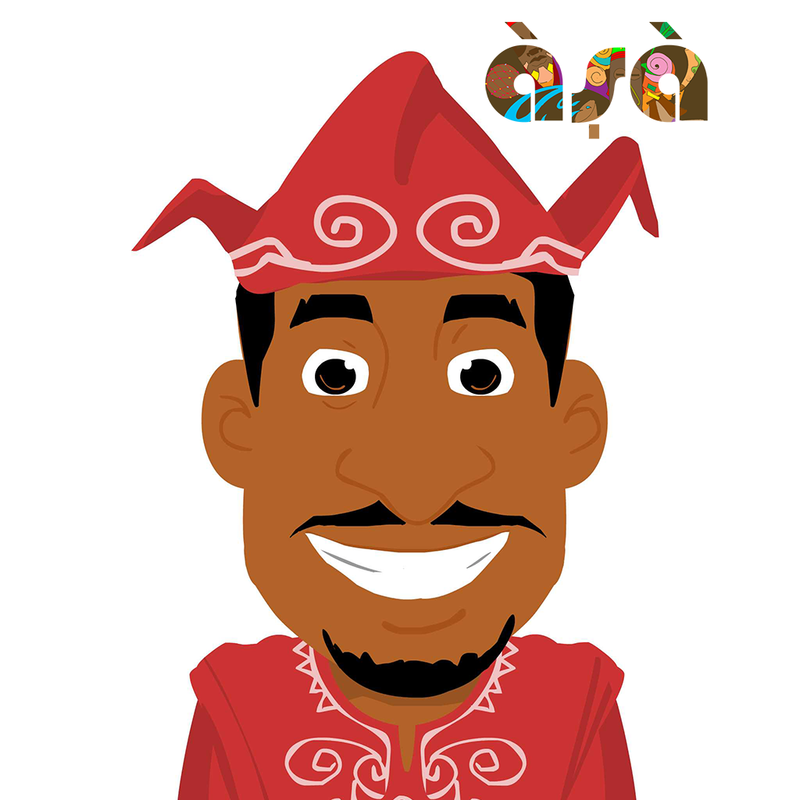 It comes in an adventure quest to acquire a piece of land defined as ‘Ala’. 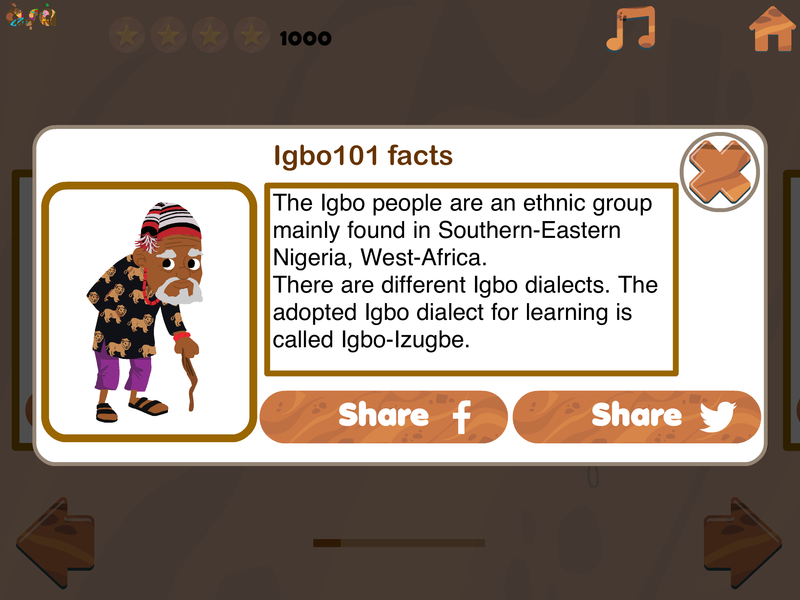 Igbo101 is set in 4 levels denoted as Kingdoms with about 16 topics spread across the levels. 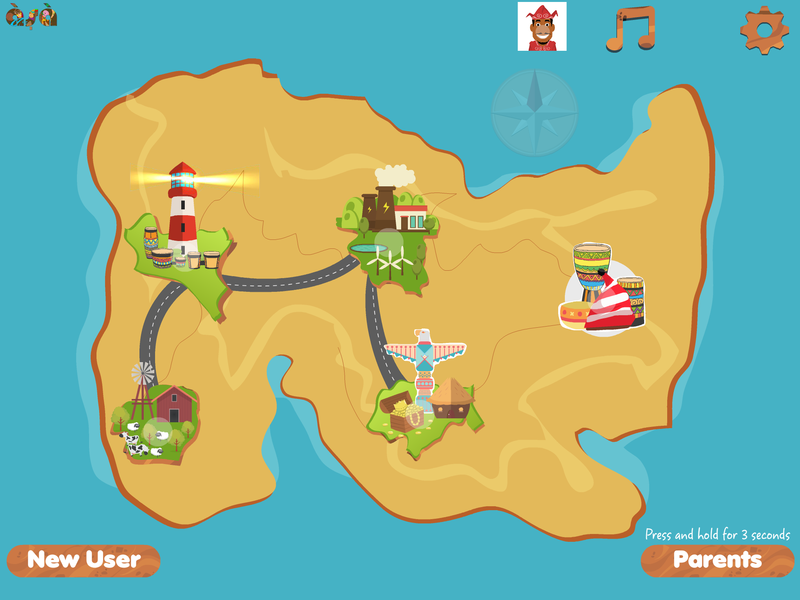 Each topic has a companion game tied to it. A user is expected to learn each lesson to acquire the gift of Amamiihe, which means Wisdom or Knowledge in Igbo. 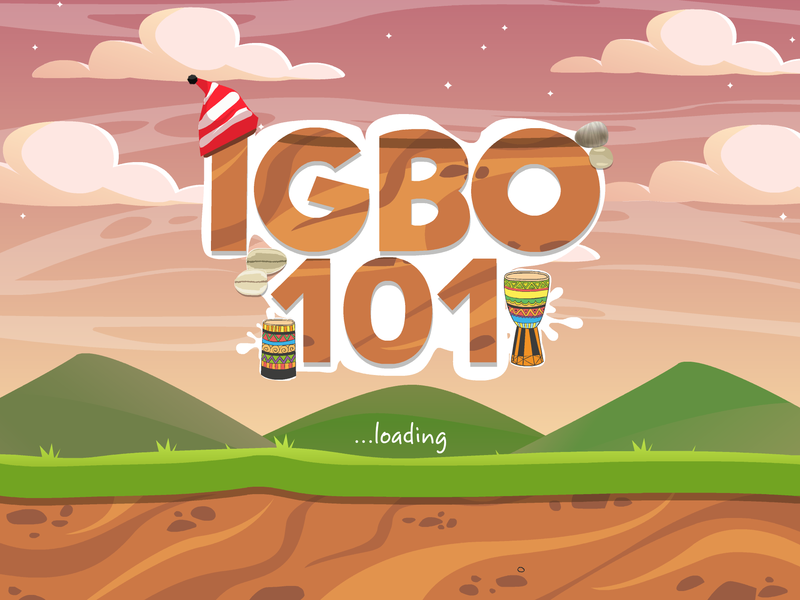 With acquired knowledge, a user can then proceed to play games to test his/her skills, earn points, stars and unlock special Igbo cultural items.